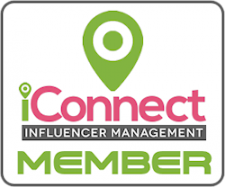 We have joined forces with a great team of bloggers, to bring you this great giveaway. 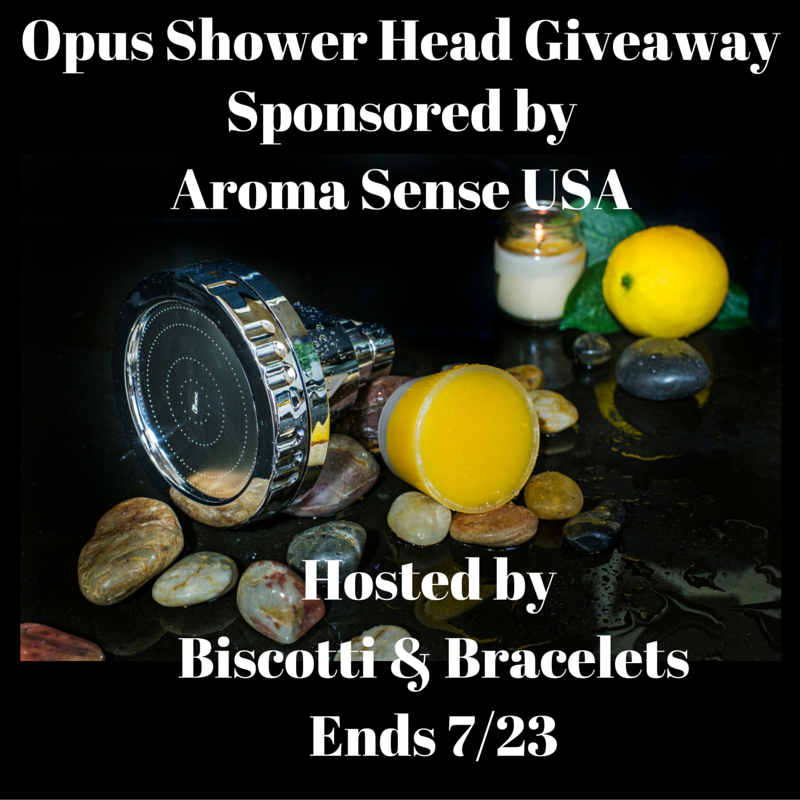 One lucky winner will receive an Opus Shower Head, sponsored by Aroma Sense USA. Enter to win, share with your friends who you think might also want to win. One lucky person will win the Opus Wall Mounted Vitamin C Shower Head with Lemon Oil. 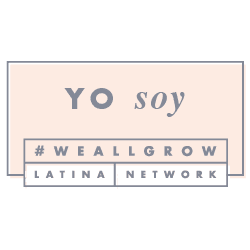 Disclaimer: None of the bloggers participating in this giveaway were compensated for this post and is not responsible for prize shipment or fulfillment. Prize shipment is the sole responsibility of Aroma Sense. I would love an aromatherapy shower head! They sound so exhilarating & relaxing at the same time :) Thanks for this chance!